Prayer will always be the backbone of everything we do at Sauble Christian Fellowship. When prayer becomes ‘a program’ it is in danger of loosing its edge, its focus, and its undergirding presence. Our desire is to see prayer in and through everything in our church… with or without a ministry structure. Still, we want to organize those who are persistent, passionate, and intentional in prayer. 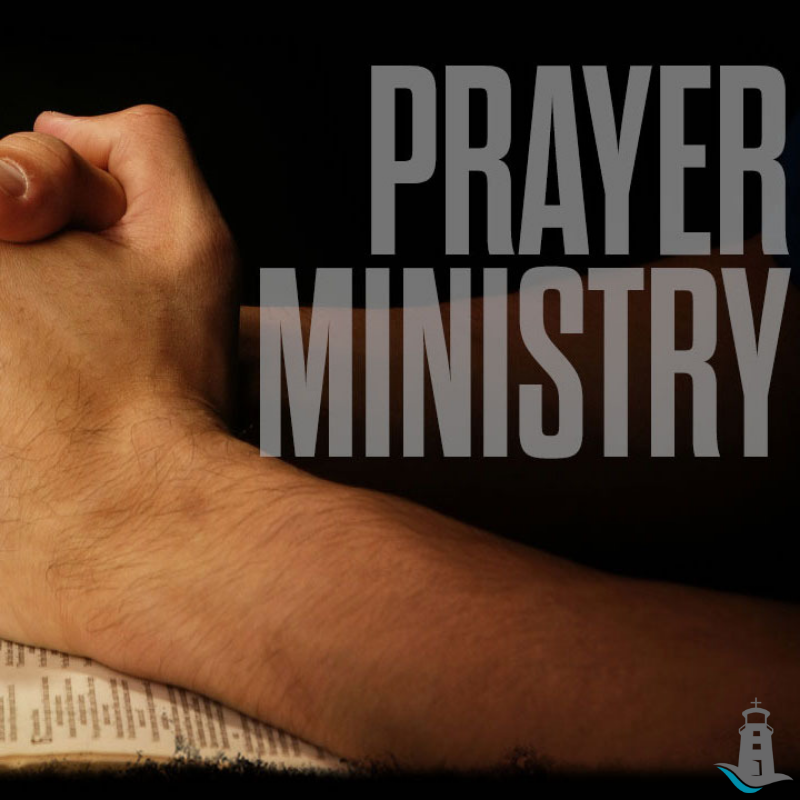 Those who rise up, as called by God for this ministry, are engaged in a prayer (email) chain, prayer throughout our Sunday morning services, ministry at the altar at the conclusion of our services, weekly prayer meetings, annual 24 hour prayer vigils, special calls to pray and training events. All are welcome and encouraged to participate!